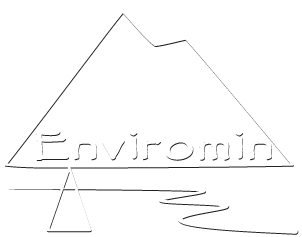 Mine Design, Operations and Closure Conference 2018 – Enviromin, Inc.
Enviromin is excited to participate in the 2018 Mine Design, Operations and Closure Conference at Fairmont Hot Springs next week! Drs Kirk and D’Imperio are presenting as part of the afternoon (classroom) portion of Monday’s field trip and will be discussing the microbiology of the Berkley Pit. 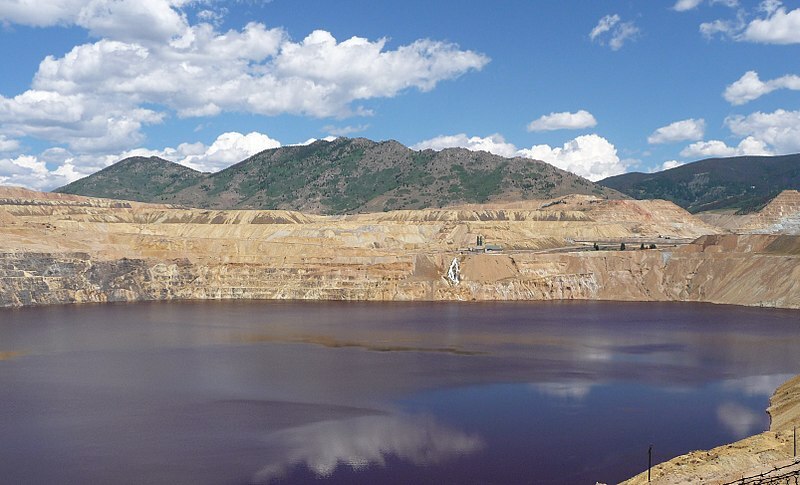 Paul Williams, who recently joined Enviromin’s team, will give a presentation about the importance of dewatering predictions during mine design and permitting on Wednesday afternoon. Finally, on Thursday morning Katharine Seipel will address whether cemented paste tailings placement in surface facilities is unproven, overkill, or a logical strategy. We hope you are able to attend this great local conference and look forward to discussing how Enviromin’s team can help move your project forward.